Bob Rose and Starbuck Equestrian’s Rocky during the Low Training Jumper division of the Fairfield Westchester. 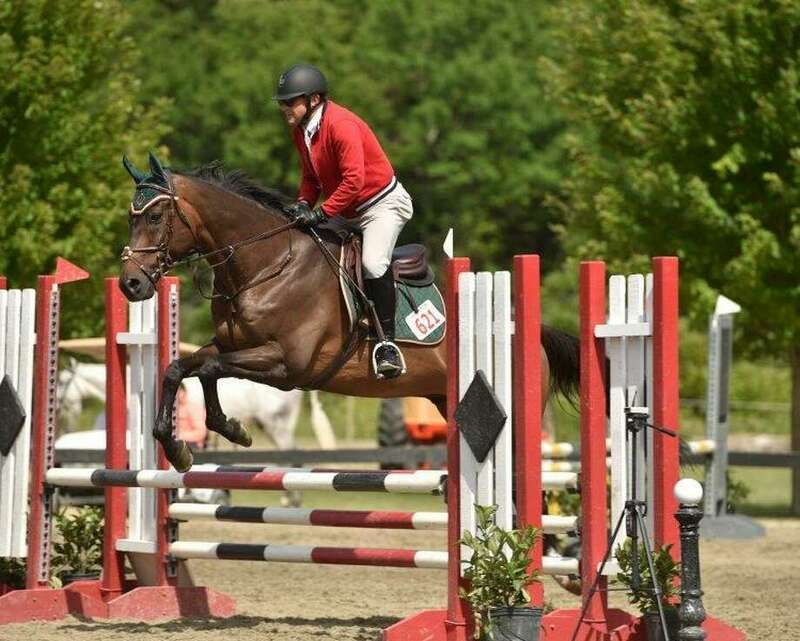 WESTPORT — Bob Rose, a longtime Westport resident, and Starbuck Equestrian’s Rocky won the 2017 Championship ribbon in the Low Training Jumper division of the Fairfield Westchester - Professional Horseman’s Association. Rose rode all year to top ribbons at area horse shows and also won 2017 Reserve Championship Ribbons in the Modified Adult Equitation and the Modified Adult Medal divisions. Bob is a member of Starbuck Equestrian's show team.